things you SHOULDN’T be eating! 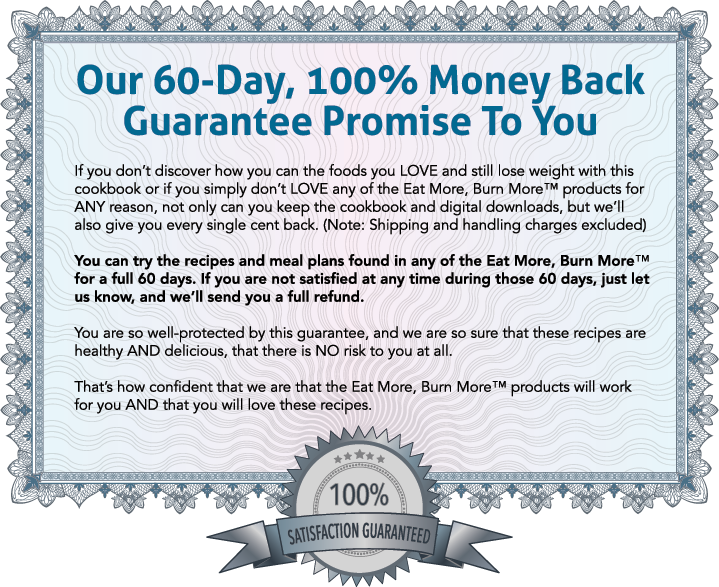 Guilt-free cooking and dining without sacrificing quality and taste!!! Recipes are easy-to-follow. 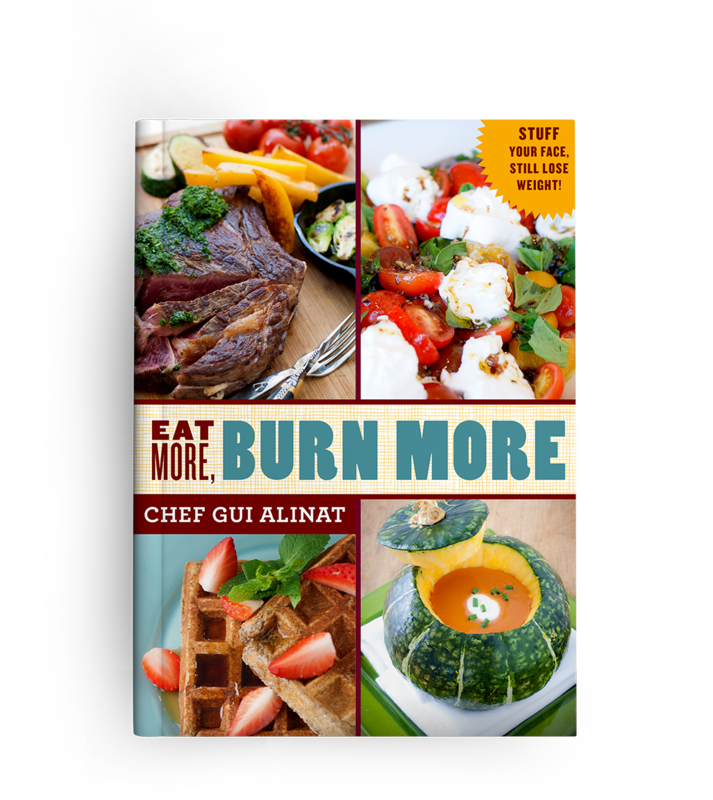 “Chef Gui understands the rigor of daily life and throughout this book he teaches us how food keeps our bodies going, and how cooking is a workout in itself. The days of, "never trust a skinny chef," are gone. Chef Gui proves that stuffing our faces while being healthy is possible. Kudos!" Designed by an award-winning French Chef. Born, raised and classically trained in the South of France. Chef Gui has 29 years of experience working in restaurants around the world. 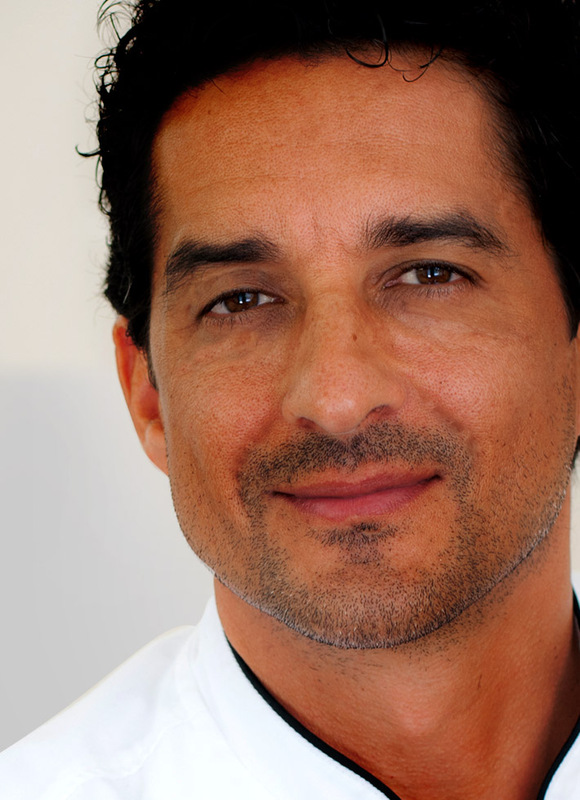 He is an ACF certified Executive chef, a published food writer and part-owner of Piquant Artisan Caterers in Tampa, Florida where he lives with his wife and five children (some of his biggest critics!). Don’t Miss This Opportunity to Get Your Copy for Only $25! !